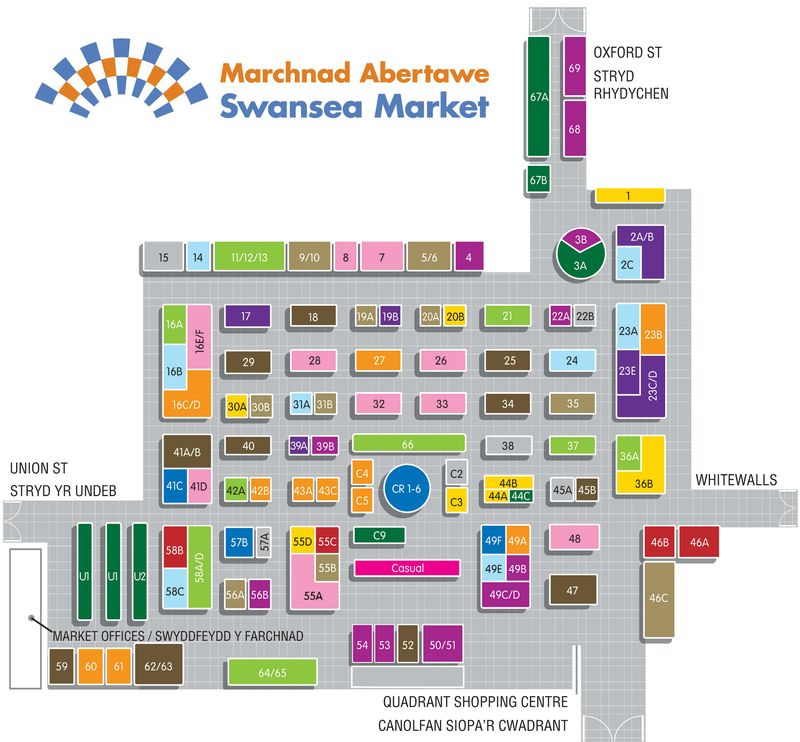 Swansea Market is joining NABMA’s celebration of markets and the role they play in the local community and economy. The ‘Love Your Local Market’ campaign runs from 17 – 31 May and during this time, they’re giving FREE public liability insurance to new traders. 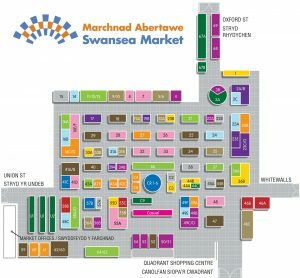 Swansea Market is also offering half price casual trading pitches during this fortnight. So that’s just £10 per day, plus FREE public liability insurance. There’s no better time to trial that new business idea or give market trading a go! For more information, please contact Swansea Market on 01792 654296.